Would you trust a former lover who'd betrayed you? Detectives Cole Trane and Mollie Simmons have no other choice. They're after a ruthless killer tied to the Russian mafia who leaves behind a bloody trail of victims as he races to escape to Canada. 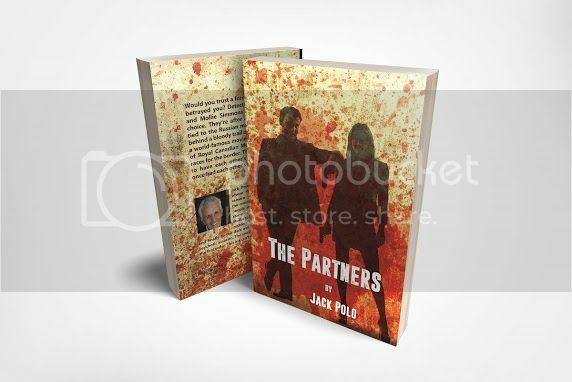 Their only hope is to have each other's back like they once had each other's heart -- especially when they discover that they, in turn, are being pursued by a deadly assassin who wants to get them in his sights. 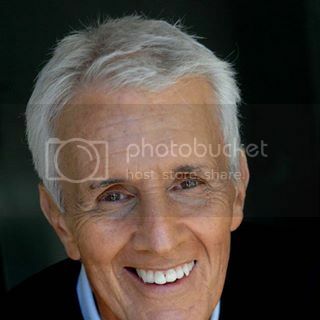 Jack Polo is an award-winning screenwriter whose fiction reads like a verbal camera -- taking you into the hearts and minds of the people in his book. 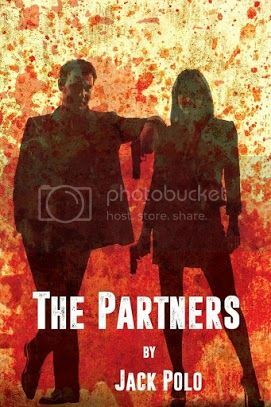 From star-crossed lovers Cole and Mollie, to Nikolai Voronov, the Machiavellian Russian oligarch who wants no survivors, to the dark evil of Igor Petrak, the psychotic assassin. The result is a page-turner of the first order. This is a can't-put-down thriller.